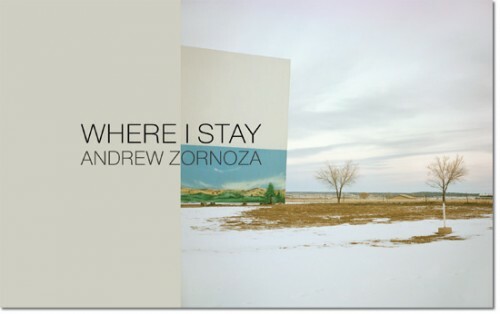 RB @5cense.com Tonight (7/1, 7:30) at Abilene’s Bar in Brooklyn, Andrew Zornoza will be launching his new novel, “Where I Stay,” from which this excerpt was from. ** Wish I lived in NYC. If you do, please go support Andrew, Tarpaulin Sky, and the incredible book.